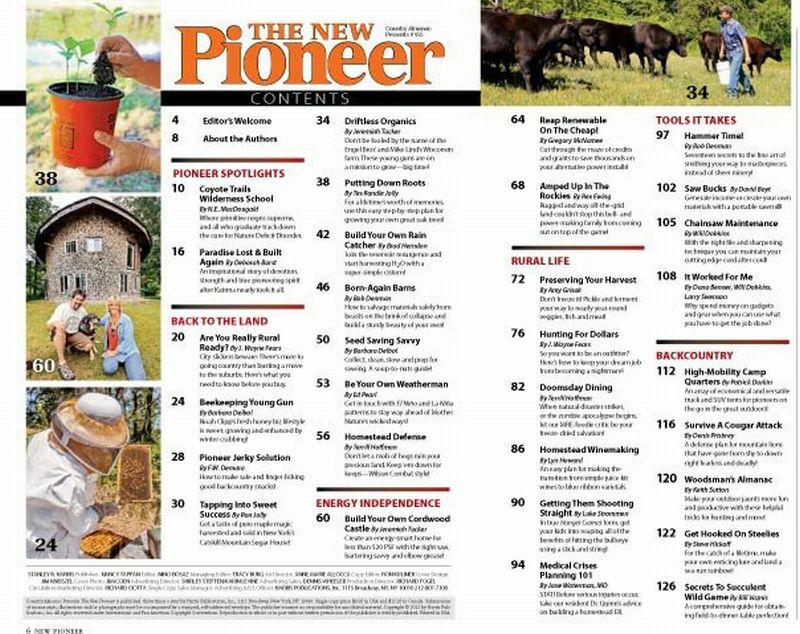 An outstanding article about Ed McAllen’s cordwood home in Galesville, WI is featured in the current edition of New Pioneer Magazine. 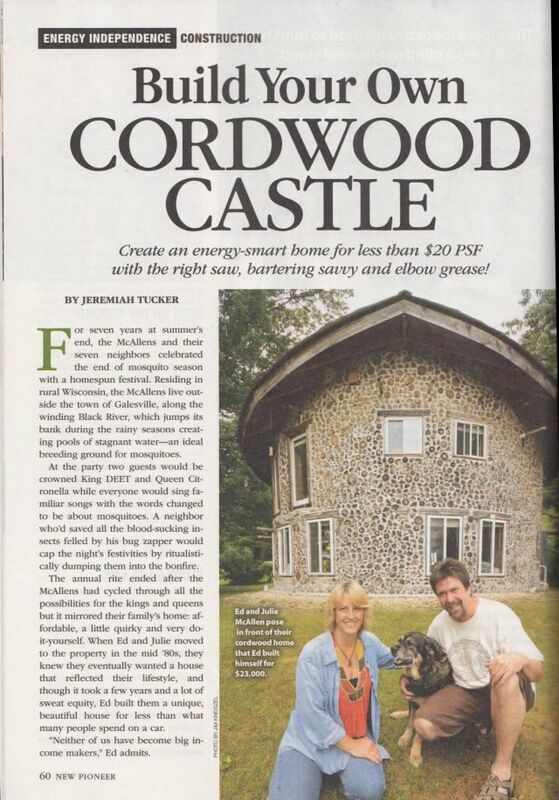 The article reports how Ed and his wife Julie built their lovely cordwood home for around $23,000, completing it in 1998. 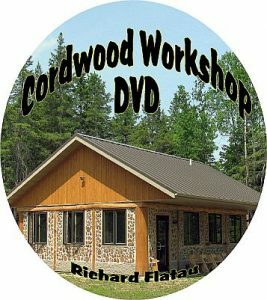 The reader will find tips and practical advice for “wood-be” owner-builder’s included in this very well-written description. 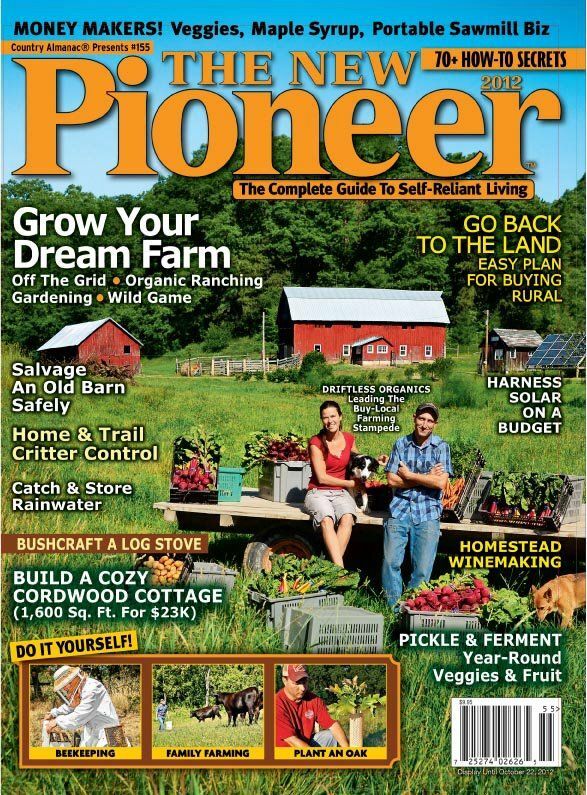 New Pioneer is available from Harris Publications. 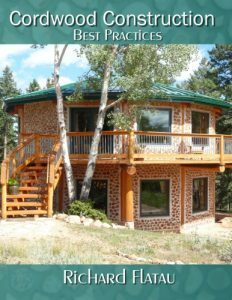 You can order a copy online by going to newpioneer.com or going to your local bookstore. Remember to get the Fall 2012 issue. 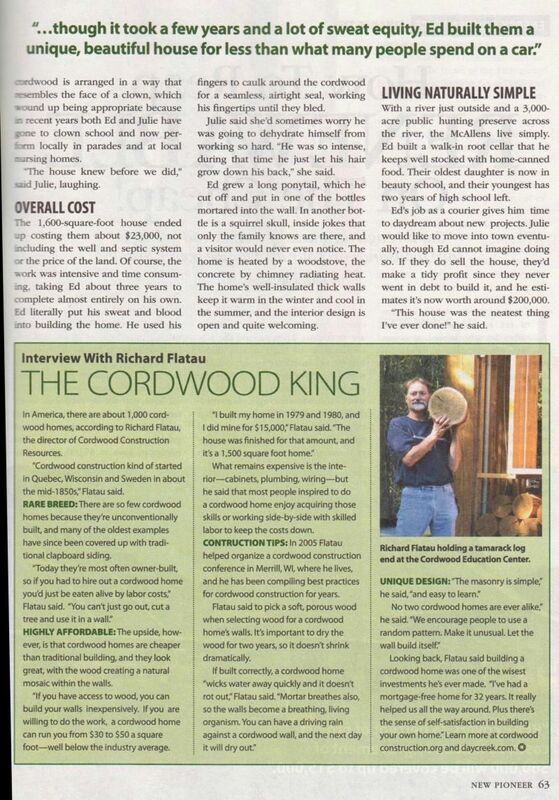 The article in on page 60-63.